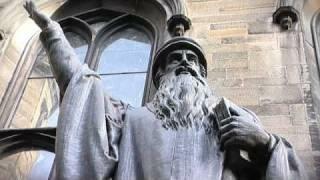 History of St Andrew and his relationship with Scotland. 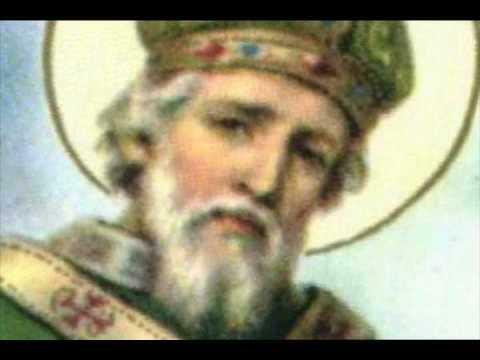 A little History on St. Patrick. A montage of photography by Joleen Cronin, Siobhan Russell and Gary Sullivan, with music by Skully. Fight rehearsals for the BBCs The Culture Show This is very entertaining. Anything with the Wallace Clan is great to watch. With Alan Torrances permission I am submiting this excellent demonstration of the way the Scottish warriors picked their weapon and what it was used for. His sister Debra filmed this. More to come. Clanranald combat team having fun.